With a market of more than 80 million people within a roundtrip delay of 30 milliseconds, covering all major cities of Northern Europe, the Baltic states and western Russia, Stockholm has the prerequisites to become a major hub for green data centers. Combining low electricity CO2 content with waste heat recovery, you can now build a truly green data center. In Stockholm Data Parks, your data center can even become climate positive thanks to heat recovery. We believe that green data centers of the future will source sustainable electricity to minimize their environmental impact. In this transition, Fortum Värme is making the same commitment, adding renewable capacity to the system for its electricity use in Stockholm Data Parks. With heat recovery, fuel resources used for incineration can be conserved and CO2 emission reduced. Compared to other data centers also using renewable electricity, a green data in Stockholm Data Parks recovering excess heat could become net climate positive: a 10 MW data center load could reduce annual CO2 emissions by close to 8 000 tonnes. With a data center load of 10 MW, around 20 000 modern residential apartments (55 kWh/m2per,- year) could be heated. 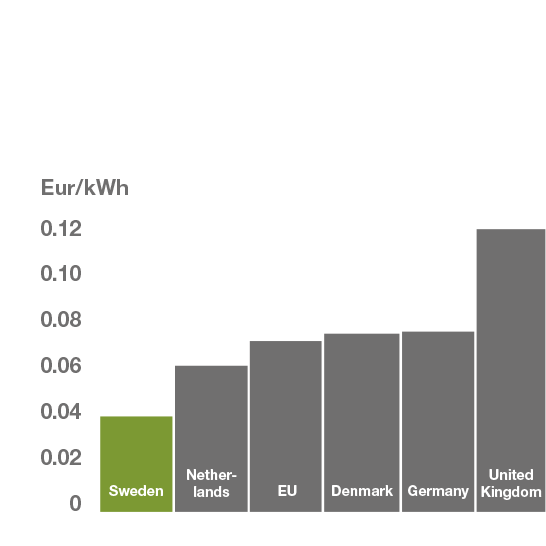 Following recent change in electricity taxation for data centers, Sweden now has the lowest electricity prices anywhere in the EU. Allow us to present the great exchange. 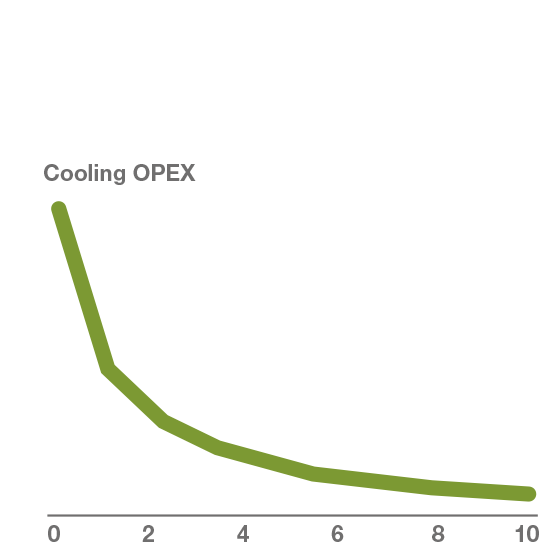 With our Cooling as a Service offering, we cool your data center for free in exchange for your waste heat when your load reaches north of 10 MW. We recover your excess heat and reuse it to keep the citizens of Stockholm warm. 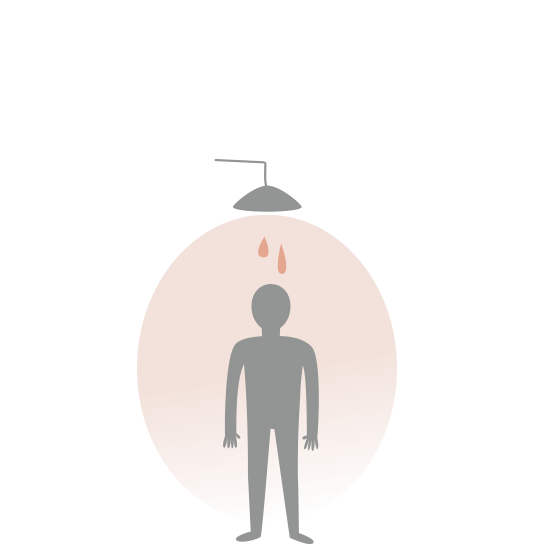 Stockholm is ideally suited for heat recovery. 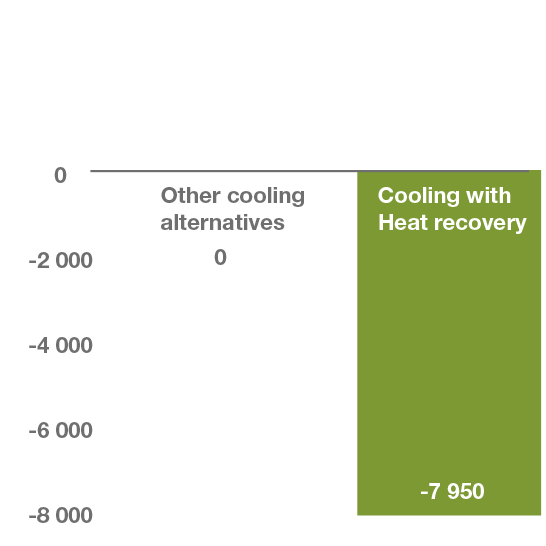 Many heat recovery projects performed elsewhere do not meet the prerequisites for successful heat recovery. The first challenge is the sheer quantities of heat that need to be handled. A 10 MW data center load corresponds to the heating need of around 20 000 modern residential apartments. Thus, the possibility to fully reuse heat locally, or in the same building as the data center, is not feasible. The other critical factor to consider is the risk related to the data center relying on a single building or limited residential area for absorbing data center heat. 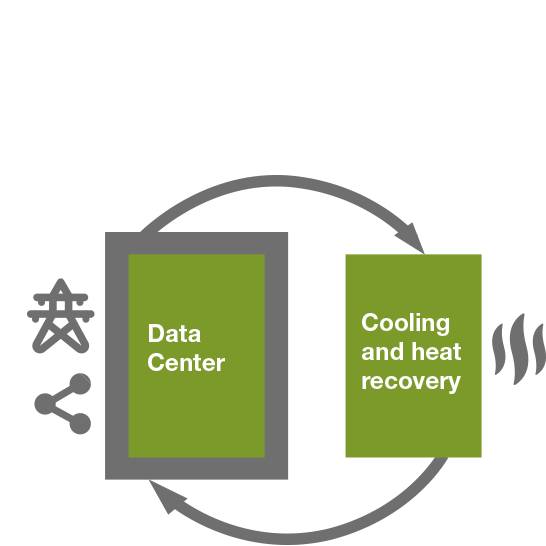 Only if the data center is connected to a vast network of buildings can heat recovery be performed on a large scale at reasonable risk. With Stockholm’s 12 TWh/year district heating system, sufficient heat demand exists to accommodate heat recovery from data centers of any size (corresponding to 150 data centers with a load of 10 MW). Fortum Värme has more than 25 years’ experience of recovering heat from data centers. For all sites made available in Stockholm Data Parks, sufficient power is either available or already planned for. This to ensure shortest possible time to market for the investor of the data center. Redundant power supply can be provided to all sites and means that all loads can be restored if any single component fails. Ellevios distribution network has more than 99.98% in historical availability. Run your data center on renewable electricity. We offer you long-term contracts with tailor-made risk profiles. We help you to build a portfolio with the right level of hedging, and where you can purchase guarantees of origin to determine your mix of renewable electricity. 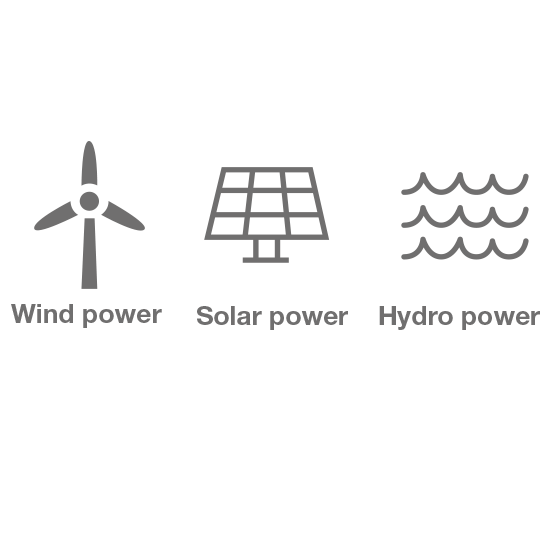 Should you wish to match your electricity need by adding renewable capacity to the system, we will develop a solution based on your specific preferences. With the world´s largest open fiber network we connect all sites with dark fiber. You get your own fiber, not shared with anybody else, and as much as you need. Our network is open for all players on equal terms and Stokab is obliged to lease to all stakeholders who wish to gain access. Because it is dark or unlit fiber that is leased, customers are responsible for providing their own active equipment. 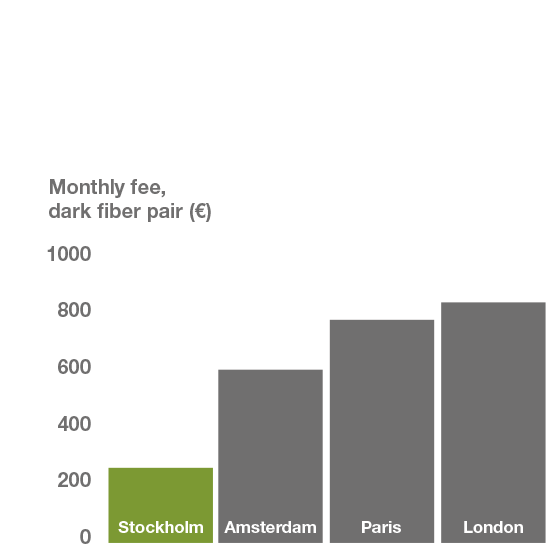 Here you find low price for dark fiber compared with other key locations (United Minds – a comparative study between European cities).